Inspired by the National Geographic TV Special. 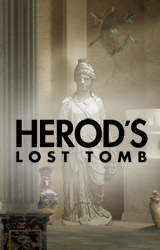 Herodâ€™s Lost Tomb is an exciting hidden-object game that takes you on an archeological journey of King Herod the Great. 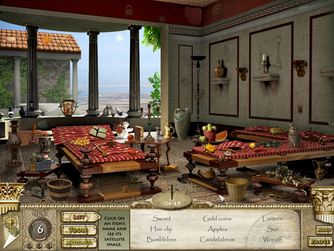 The game follows the adventure of King Herod the Great, known during Biblical history as a murderous tyrant, but until now, little was know about Herodâ€™s architectural genius. 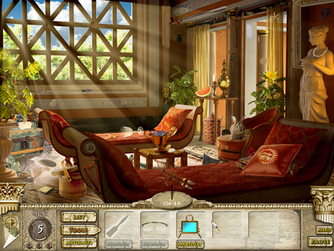 The first casual game based on a National Geographic TV event. Exciting plot and storyline inspired by the TV event. Exciting show footage, scenes featuring highlights from the show. Voice over included throughout the entire game. 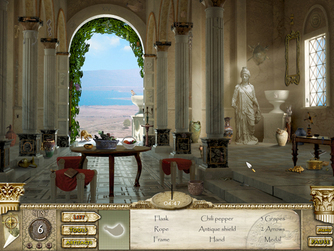 Beautiful and realistic visual style that conveys the ancient Middle East settings. Over one thousand objects to discover.